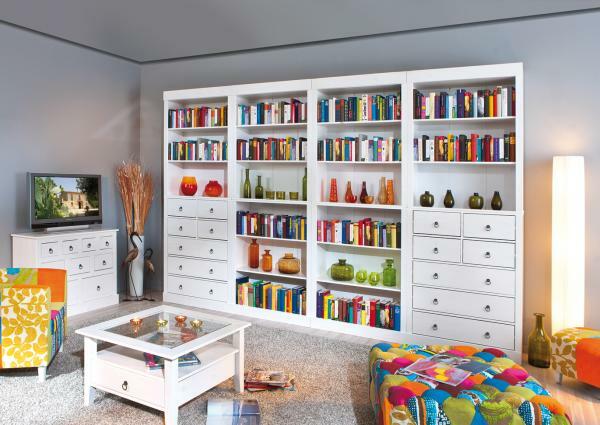 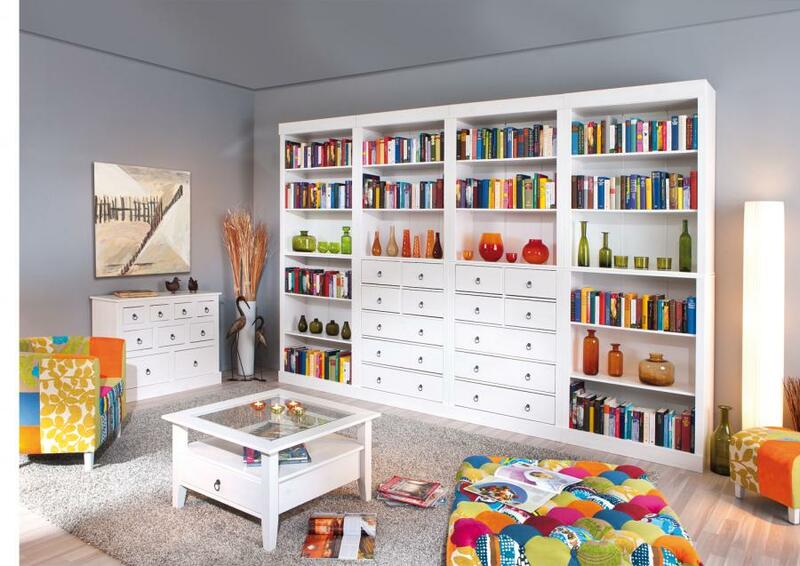 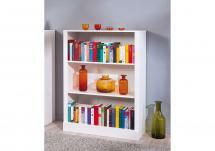 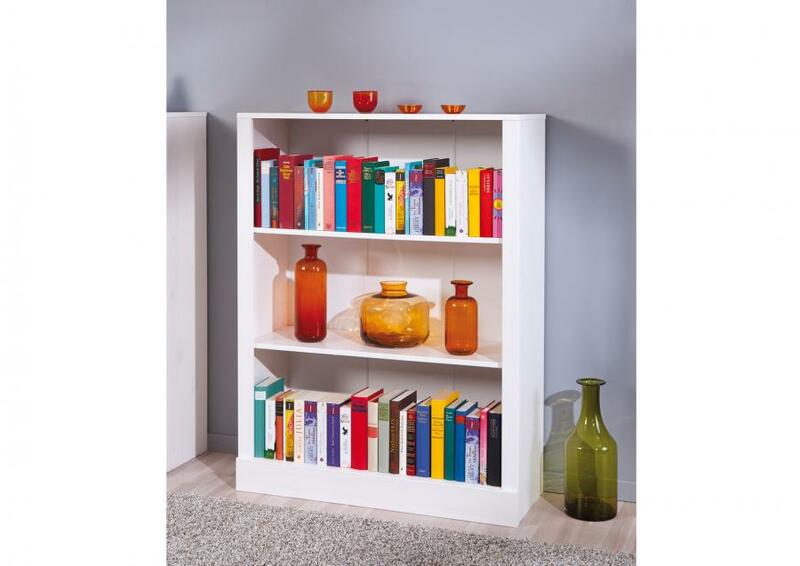 Large wall unit with open shelves and drawers, which is composed of bookshelf Alain and chest of drawers Alain. 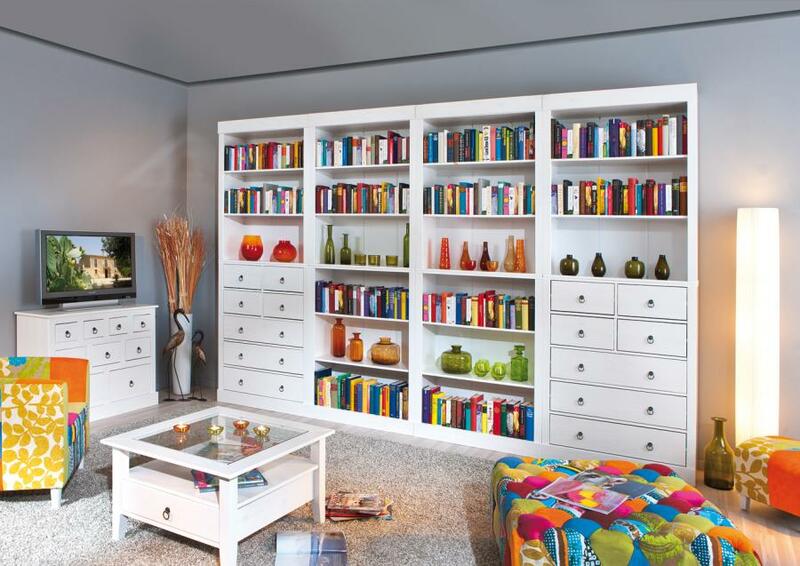 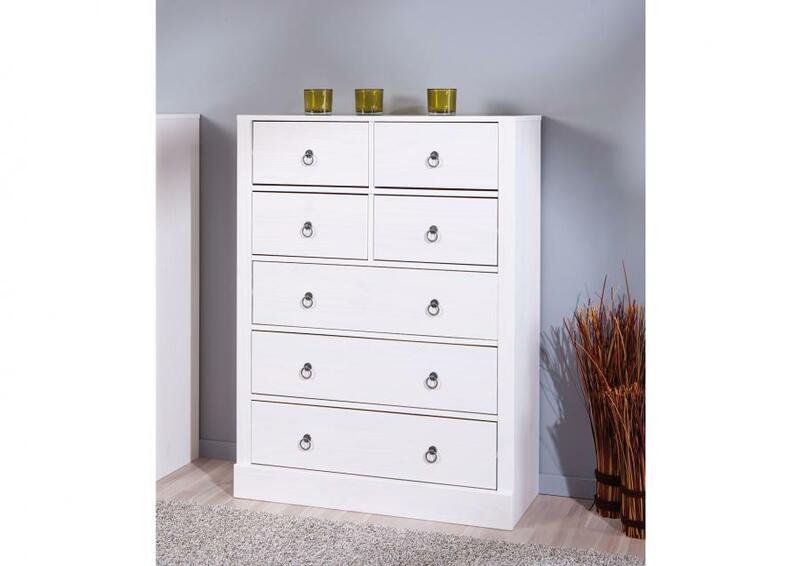 Width 180 consists of 4 parts: 3 shelves and 1 chest of drawers. 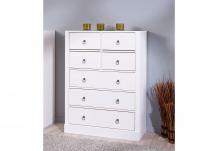 Width 360 consists of 8 parts: 6 shelves and 2 chests of drawers. 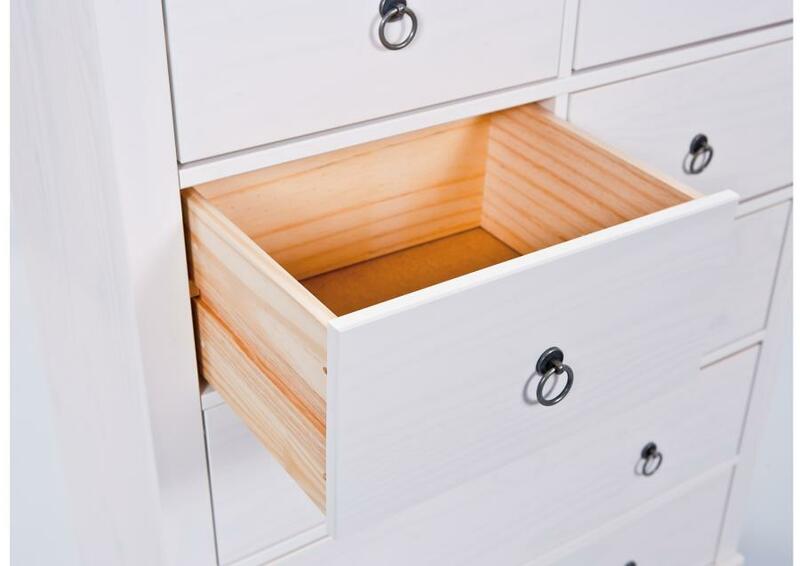 Each composition is possible on request.